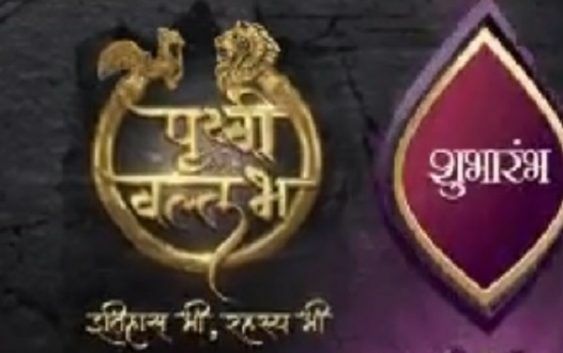 Sony TV New Serial “Prithvi Vallabh”: Wiki, Star-Cast, Story, Images, Character Real Names, Promo, Serial Timings! Sony Entertainment Channel is coming up with a new serial “Prithvi Vallabh”. 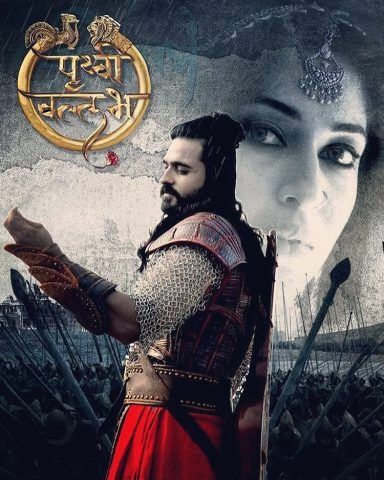 The serial seems like Star Plus’ Aarambh, Pritvi Vallabh is also inspired by SS Rajamouli’s Baahubali and made under the Anirudh Pathak Production house. 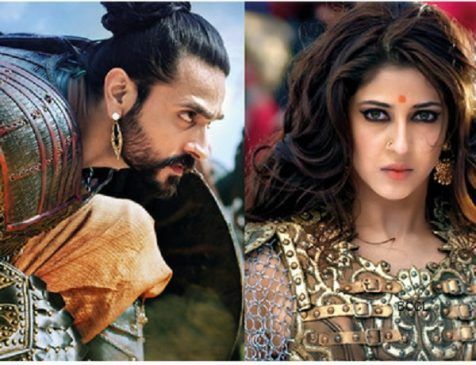 Prithvi Vallabh is new show on Sony TV which will feature TV actor Ashish Sharma (last seen in Star Plus’ Siya Ke Ram) and gorgeous actress Sonarika Bhadouria in lead roles. 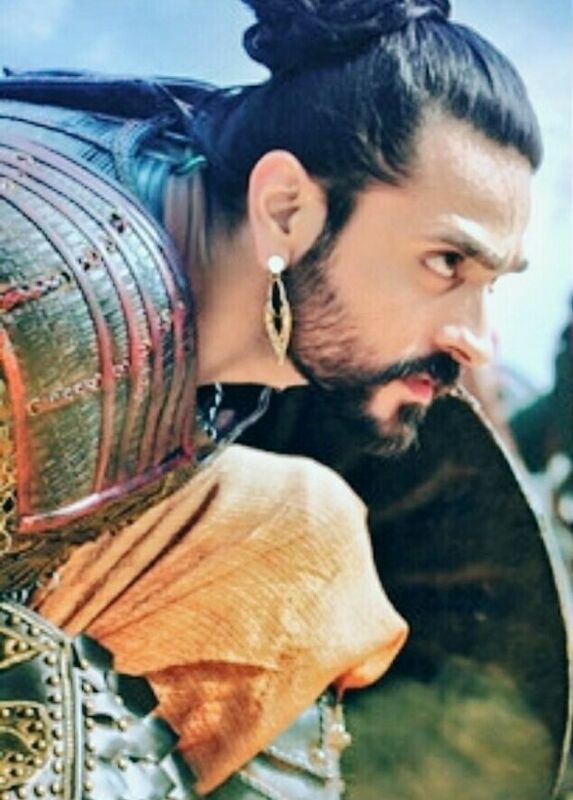 Ashish Sharma will portray the role of Prithvi Vallabh while Sonarika Bhadoria will essay as Mrinal. Ashish left his immense impression among the audience with his perfectly fine acting. 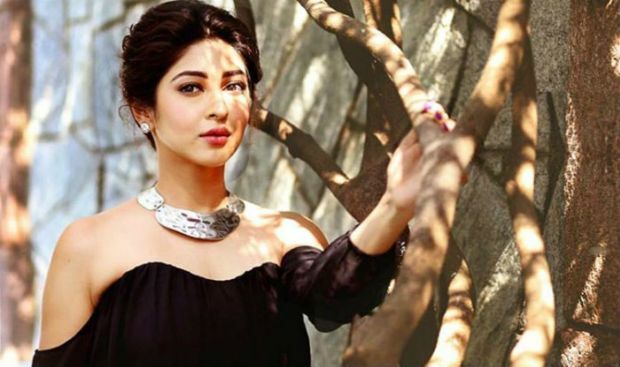 On the other hand, Hot actress Sonarika has left a lasting impression with her role as Parvati in Life OK’s super hit show Devon Ki Dev Mahadev. It seems like Star Plus’ Aarambh, Pritvi Vallabh is also inspired by SS Rajamouli’s Baahubali. The show will set new milestones in terms of opulence and grandeur. It will have some elaborate action packed war sequences as well. The show also takes inspiration from hit TV series Spartacus. 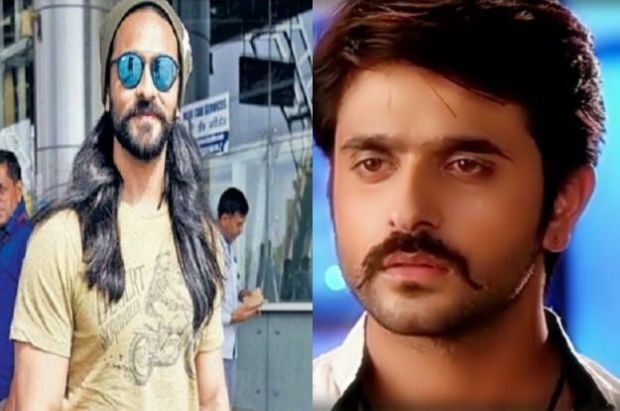 Ashish has trained in martial arts and horse riding since the time he did his first show Gunahon Ka Devta. Ashish has kept his long hair look from ‘Siya Ke Ram’. However, he will be shown sporting a small bun like Harshvardhan Kapoor did in Mirziya. His costumes look like Russell Crowe from Gladiator. Sonarika’s character is also inspired by Devasena of Baahubali 2. Sonarika has two looks, one of a real warrior and a beautiful princess. She is being shown sword fight and riding horses on the show. It seems customised jewellery has been made for her to look like a princess from that era. The show also has Bollywood’s famous villain Mukesh Rishi playing a negative character. Famous Bollywood casting director Mukesh Chabbra is doing the casting for the show and many other characters will be introduced very soon. “This grand show has all the necessary ingredients; it’s relatable, extremely Indian and talks about progress, growth and minimum violence and there’s an interesting love story combined with action,” says creator-producer Anirudh Pathak, who has been a part of many popular big-ticket shows in the past. The story follows the life journey of two kings. Prithvi Vallabh, King of Avantipur who is very kind and believes in peace while Tailap is the neighbouring king who is very cruel. Tailap’s sister Mrinalvati eventually falls in love with Prithvi. 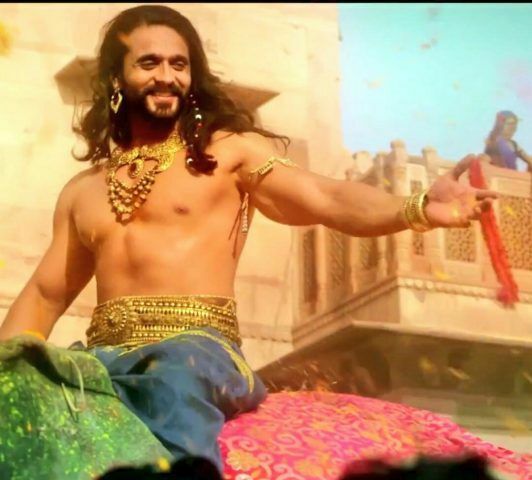 Prithvi Vallabh will appeal to viewers on various levels, as it has all the ingredients of a must-watch — romance, music, dance and stunt-based action. Also See: Colors Channel Serial “Tu Aashiqui” – Wiki, Story, Star-Cast, Character Real Names, Serial-Timings, Photos! Please let me know pruthvi vallabh updated timings.